إن فندق فندق ليك برونر بموقعه الممتاز في هذه المنطقة السياحية هو نقطة انطلاق جيدة لنزهاتك في هذه المدينة المذهلة. يمكن من هنا للضيوف الاستمتاع بسهولة الوصول إلى كل ما تقدمه هذه المدينة النابضة بالحياة. يوفر الفندق بفضل موقعة الجيد وصولاً سهلاً إلى أهم معالم المدينة.
. يقدم فندق ليك برونر خدمات لا غبار عليها وكل أشكال اللياقة وحسن الضيافة اللازمة لإسعاد ضيوفه. يمكن الاستمتاع بمجموعة من الخدمات على أعلى المستويات في الفندق كمثل مرافق مخصصة لذوي الاحتياجات الخاصة, موقف سيارات, خدمة غسيل الملابس, بار. في فندق ليك برونر غرف نوم يزيد عددها عن 14 صممت بذوق وعناية لتوفر لك كل وسائل الراحة . بعضها يحتوي أيضاً على تلفزيون بشاشة مسطحة, سياسة التدخين - غرف لغير المدخنين متاحة, شرفة/ تراس, تلفزيون, أدوات مطبخ. يقدم الفندق العديد من الفرص للاستجمام كمثل حديقة. اكتشف مزيجاً ساحراً من الخدمة الاحترافية والخيارات الواسعة من وسائل الراحة والمتعة في فندق ليك برونر. 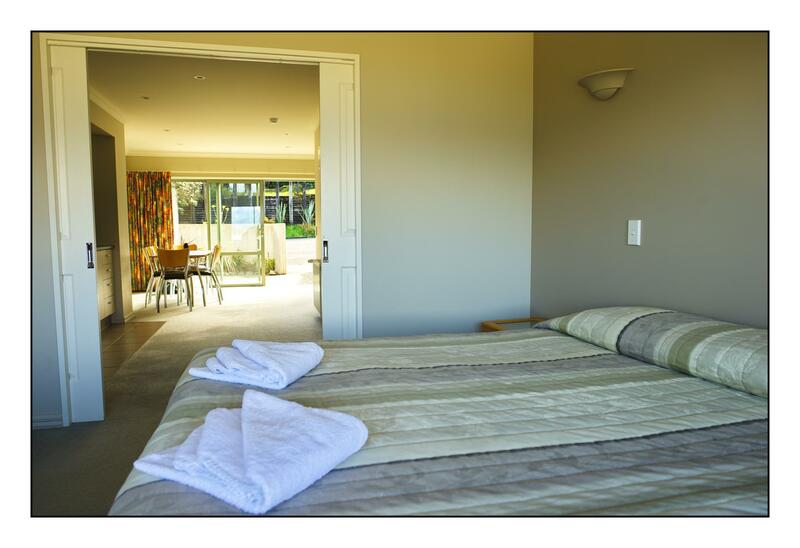 Great place to stay in Moana with a beautiful view of Lake Brunner from our room. Stumbling distance from the pub and walking distance to most places in Moana. The owners offer exceptional service! 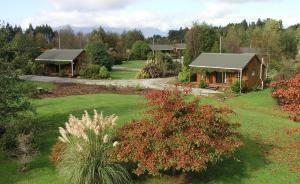 Really enjoyed our visit to Lake Brunner resort (hotel). Staff very friendly, rooms were excellent & great little place to stop over. 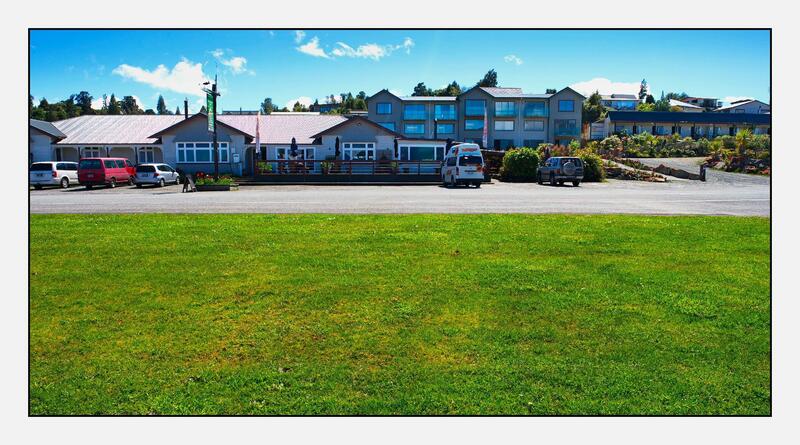 Set in a small town, on the shores of the lake, the hotel is located up above the lake, across the railway. (Out of sight.) Our accommodation was set back above the main building on the other side of the car park. The building was new, with a marvellous view over the lake through French windows. Very comfortable. The Evening meal was very enjoyable and the service excellent. 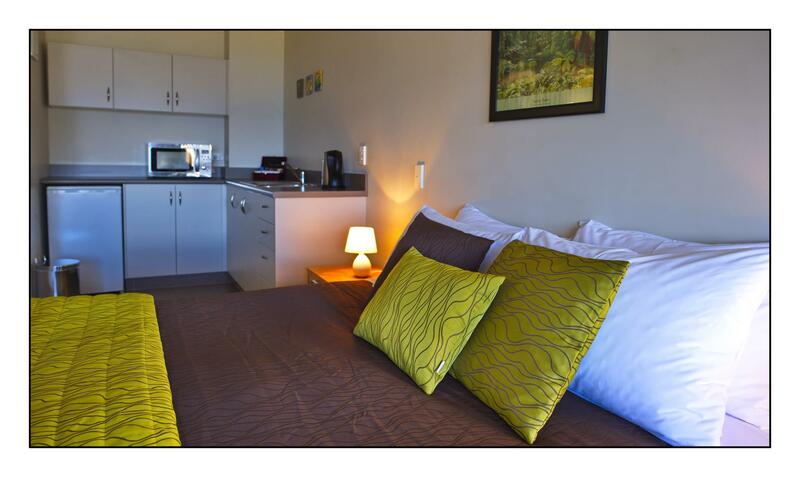 There do not appear to be too many facilities in the town, but it is an excellent base for touring. Fantastic lake views - hotel beautifully restored. West coast climate can be a problem - we knew we had a good forecast. 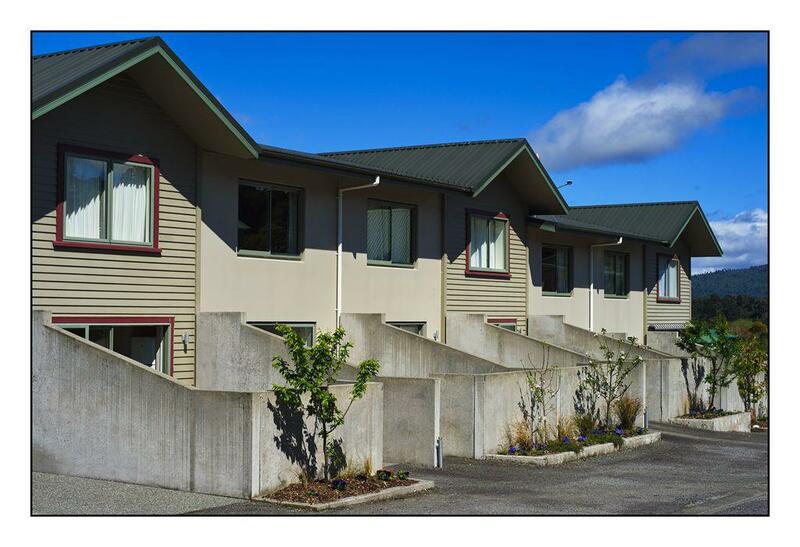 The property is very comfortable and nice lake view. The restaurant nearby has very good taste. Staff very helpful. At night, if the sky is clear, you can see the milky way from the front of the hotel. Our Studio had a view overlooking the lake which was wonderful. Had dinner both nights in the restaurant and could not fault the meals. Since we arrived after business hours, the owners communicated with us to explain how to access our room. Everything was spot on! 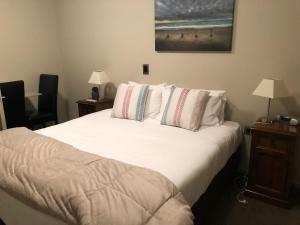 The room was very comfortable and exceptionally clean. The owners were so friendly and personable and gladly assisted us in returning to the airport the next am to pick up our rental car. Great experience! Highly recommend this property to anyone!! Overall I really enjoyed my stay at the hotel. The view from the room was fantastic and the bar a great place to have a drink. Staff were also very friendly. The food could be improved but wasn’t too bad. Maybe a bit more privacy ad everyone walked right in front of yr apartment. Maybe your own step up to your apartment. Otherwise all good. Reception was in restaurant (cafe), rooms where okay! Very friendly cleaning ladies (Tina and Rwanda)! Not many tourists in the neighbourhood..
We had a lovely, comfortable room with great views over the lake. The staff were pleasant and helpful and we had a nice meal in the bar. 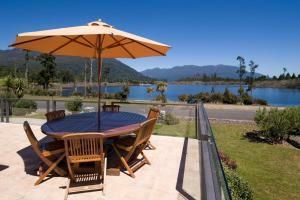 The staff were friendly and accommodating, and we enjoyed great views across the lake. The "resort" does not have spa, gym, tennis court, standard cooking facilities, free wifi and other amenities. Rather, it should be call a "service apartment" with very limited cooking facilities. The room is spacious, yet cold for winter stay, the sliding door condense water so much the tile on the side will all be wet very quickly, making it rather slippery. The upside, the shower is very hot and strong, and the building seems new. There is very cheap for this hotel. You'll get everything that you should have. The bar is good place for dinner. Great hospitality from staff, very friendly and helpful for your questions.